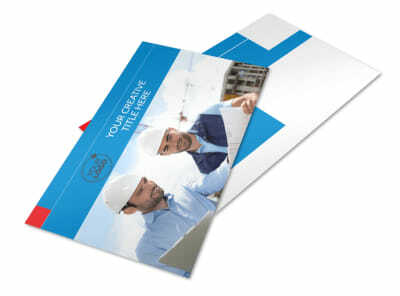 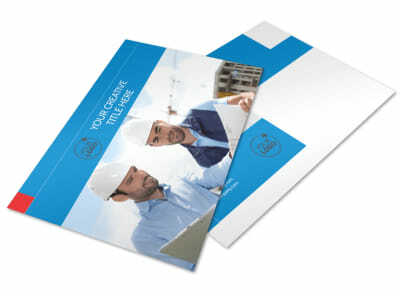 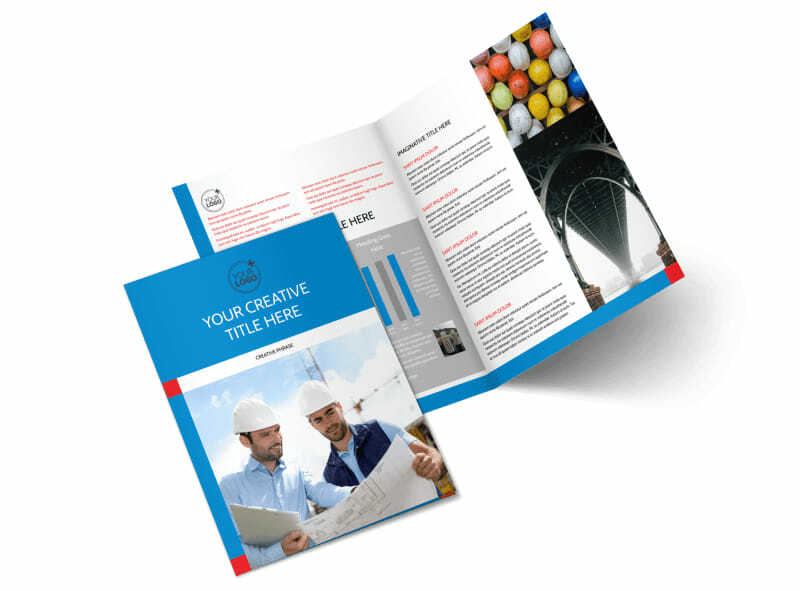 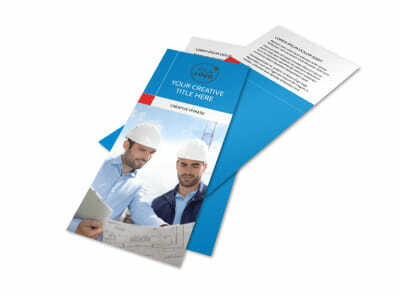 Customize our Engineering Consultants Brochure Template and more! 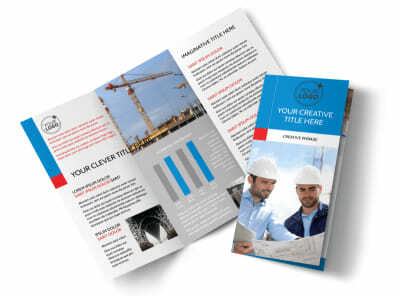 Help clients get to know you and your skills better with engineering consultants brochures detailing your past work, your background, and more. 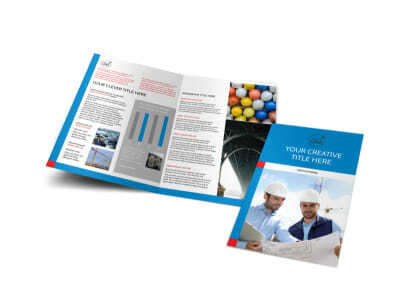 Our brochure templates and online editor make the design process simple and fast. 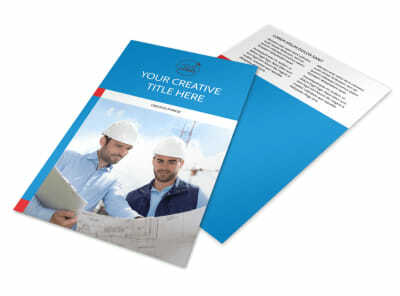 Pick your template, add photos, and then insert text detailing what you bring to the table for developers and builders. 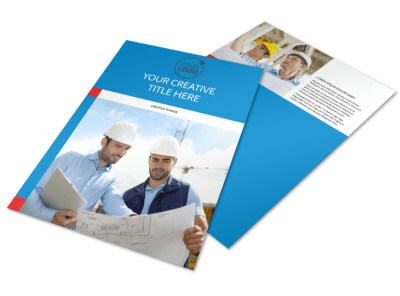 Get your design now with a few mouse clicks!